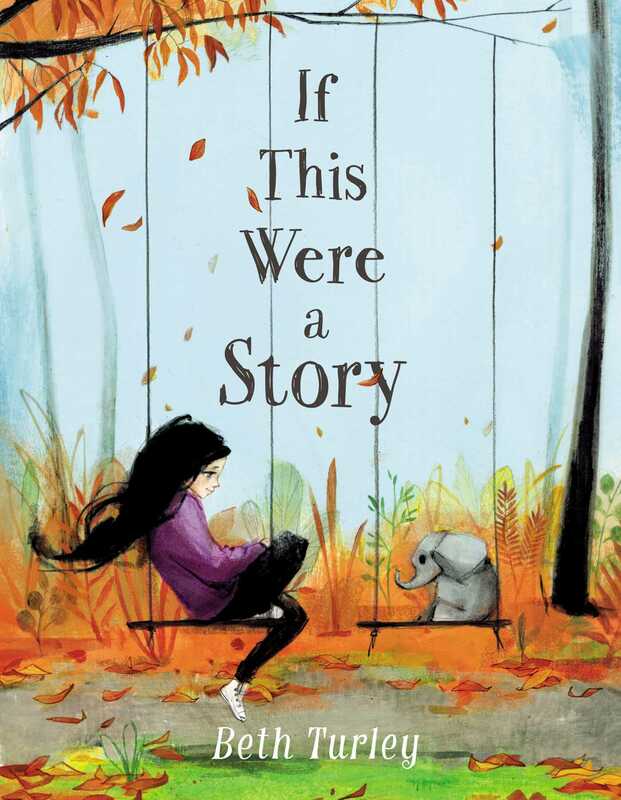 In the tradition of Crenshaw and The Thing About Jellyfish, ten-year-old Hannah copes with the bullies at school and troubles at home through the power of stories in this sweet and sincere debut. Tenacious. That means strong-willed. My mother calls me that. I wish I felt the same way. If this were a story, I would discover I was a direct descendent of a famous soldier who won countless battles and protected hundreds of people. This resilience running through my veins wouldn’t be damaged by the notes; it would fight off bullies and prevent my parents from yelling at each other. But this is not a story. This is real life. My life as ten-year-old Hannah Geller, who is the only girl in fifth grade to have little red bumps on her face, is unable to let the sad thoughts escape her mind, and leaves heads-up pennies wherever she can to spread good luck. And who also finds magic in the most unlikely of places. 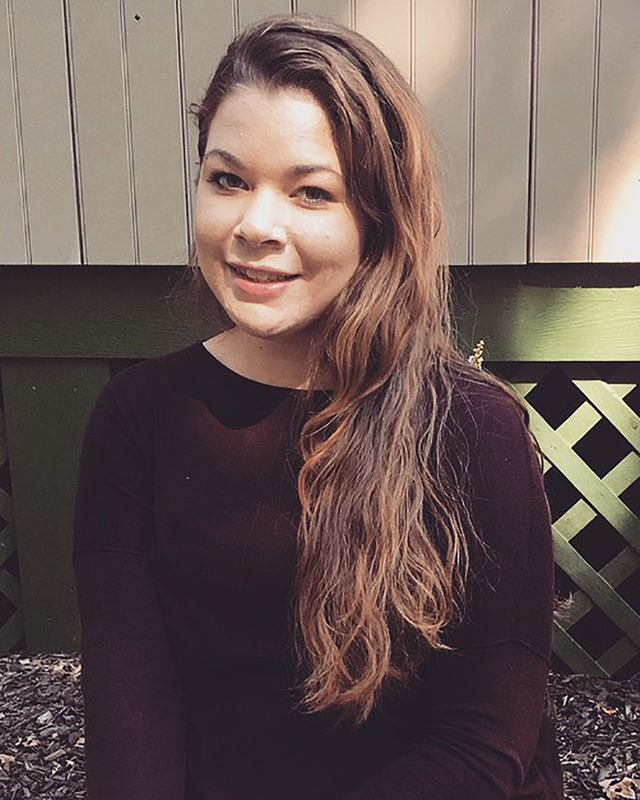 Beth Turley is a graduate of the MFA in creative and professional writing program at Western Connecticut State University. She lives in southeastern Connecticut and teaches writing as an adjunct. If This Were a Story is her first novel. "Hannah’s growth is organic and well earned."